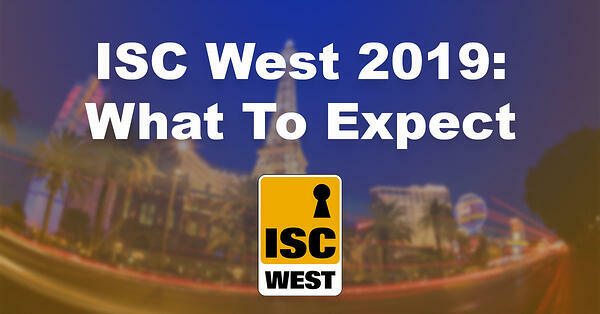 ISC West is the biggest industry trade show of the year. Drawing in more than 30,000 attendees and 1,000 exhibitors, it’s basically the Super Bowl of the electronic security industry. The worst part? The show can be exhausting, especially when you spend the entire time on your feet. Our room will have two licensed massage therapists available to give complimentary back massages. If you've ever carried a swag bag around an event for several hours, you know the damage it can do to your shoulders. The AvantGuard team will be on hand to talk with you and answer any questions you may have about our services. In addition, our room is much quieter than the showroom floor, allowing you to speak comfortably, without having to shout or filter through the noise. AvantGuard provides premier monitoring services for you and your customers. Our Cloud Monitoring partnerships and AG Chat service are two features that should grab your attention. AG Chat is a tool that can be implemented on security accounts to take the alarm management process off the phone, and into a group chat. Because of its simplicity and convenience, AG Chat allows central station operators to get in contact with your customers easier and more frequently. Did you know that most central station calls go unanswered? 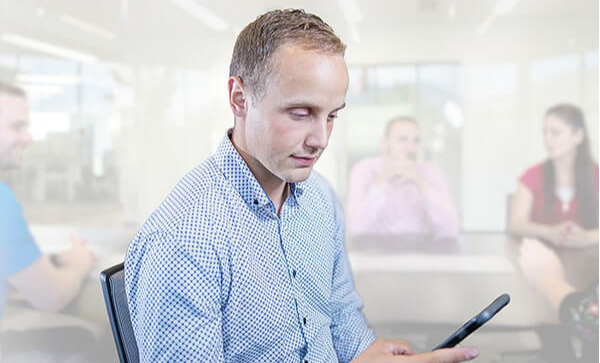 With AG Chat, your customers can respond to emergencies while in meetings, or on the go. And the best part? 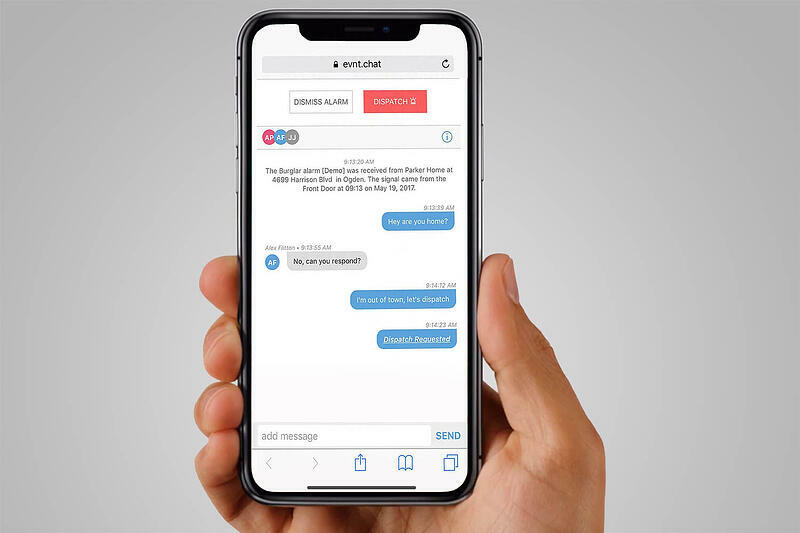 Every authorized contact on an account can participate in the group chat to provide insights about a potential false alarm, or request dispatch immediately. Companies that have their own central stations know that redundant expansion is difficult and expensive. In a recent estimation, AvantGuard calculated the cost of opening a secondary, redundant central station to be more than $1 million and taking more than 14 months to implement – from the planning stage to receiving signals. 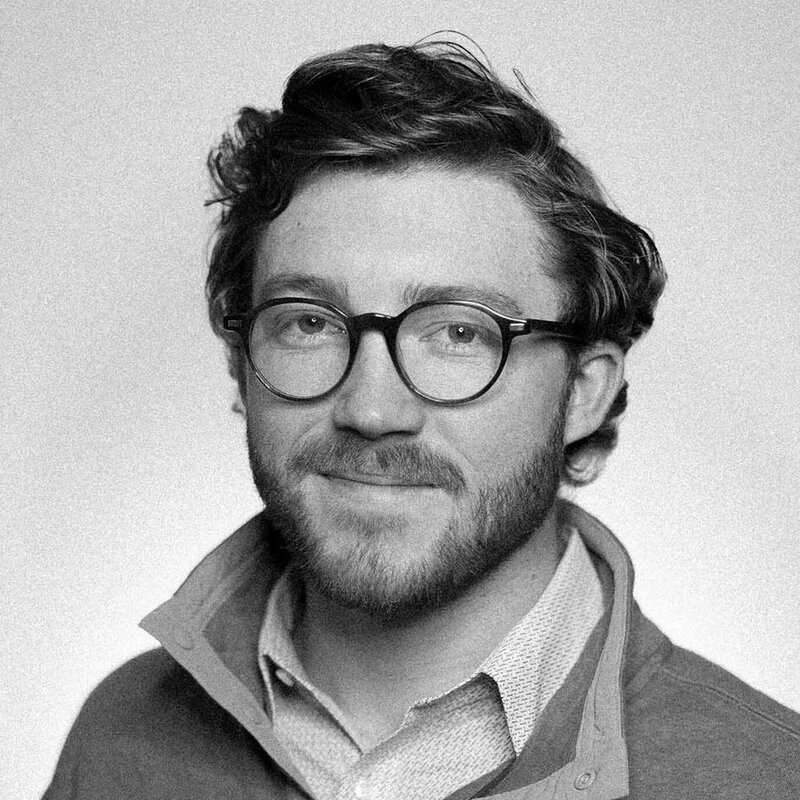 To top it all off, this estimation does not take into account the cost and time required to find and purchase land or space to operate, nor does it account for costs that comes with hiring and training new employees to staff the new location. A Cloud Monitoring partnership allows you to leverage AvantGuard's existing technology and redundancy infrastructure to alleviate the burdens of opening a secondary location. If you are looking to establish a redundant central station, talk with an AvantGuard team member first to see if a Cloud Monitoring Partnership is right for you. 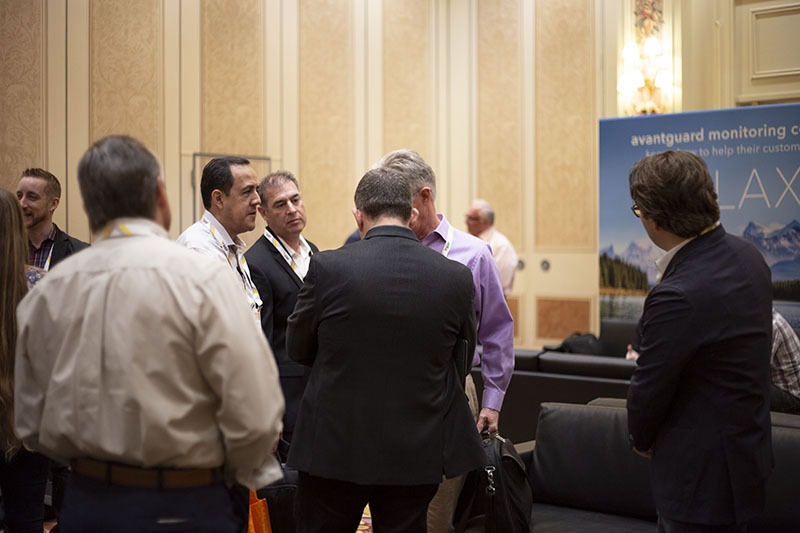 If you would like to schedule a meeting with a member of the AvantGuard team, or get updates and reminders before ISC West, register for the Relax Event by clicking the image below.